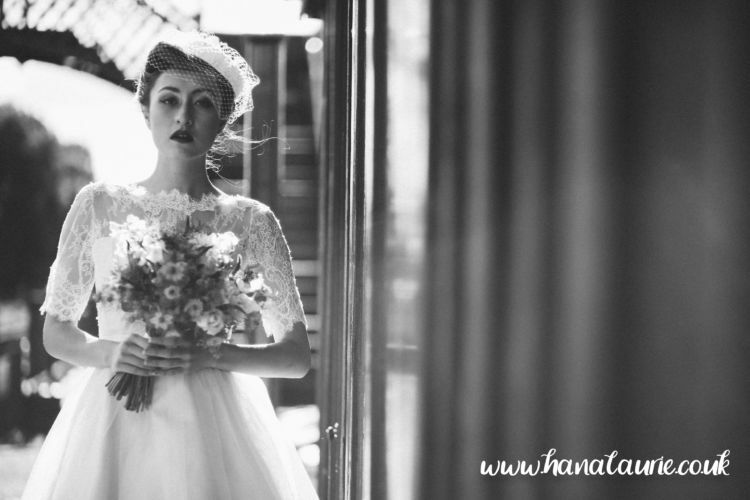 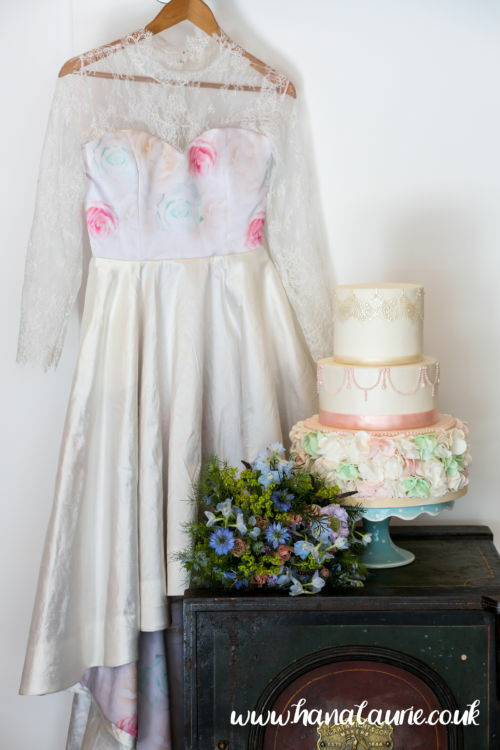 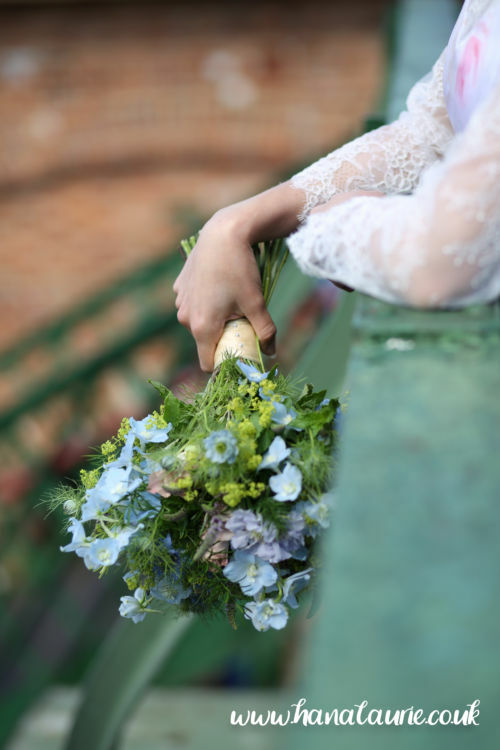 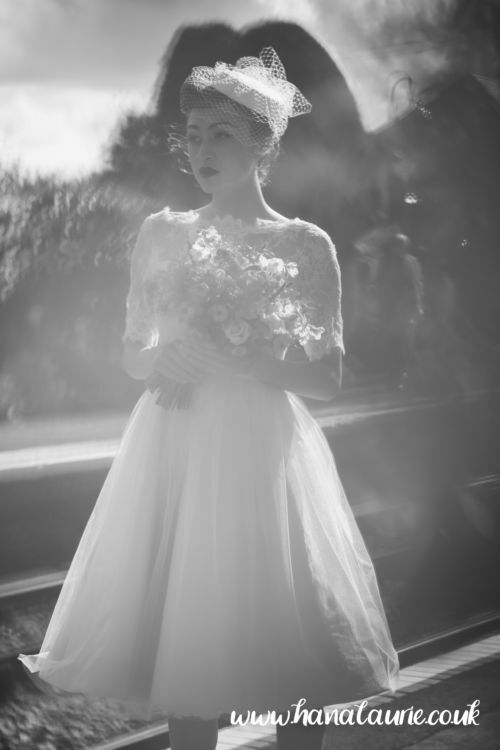 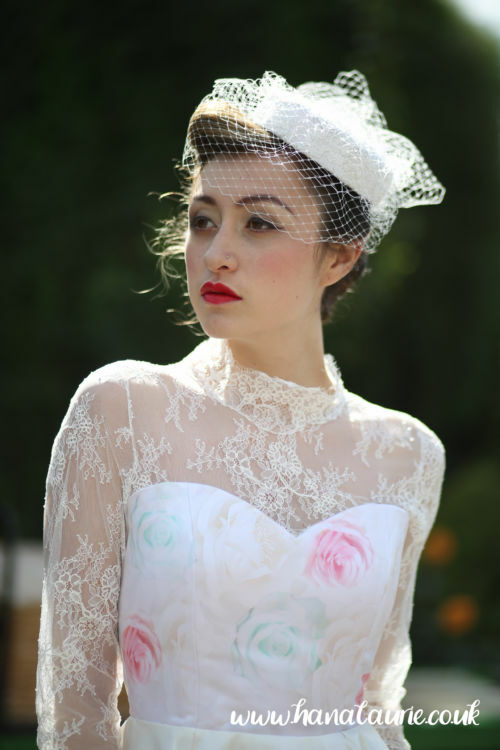 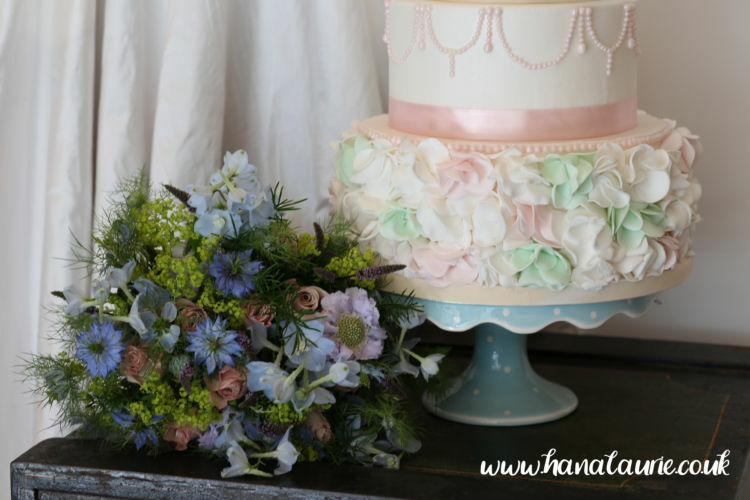 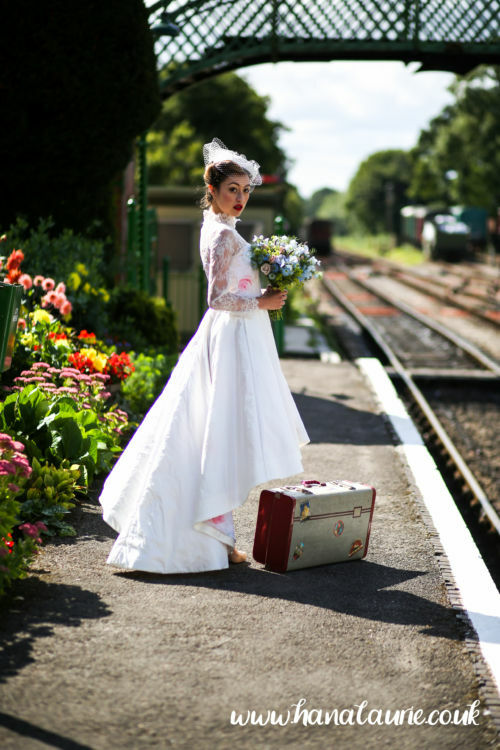 It was such a pleasure to work with this amazing team on our Vintage Bridal Railway Shoot! 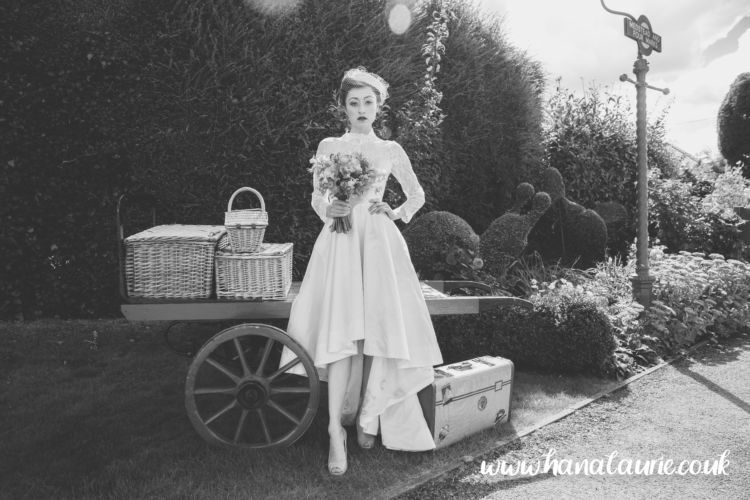 I met Hana, the photographic genius behind these images, at The Wild Hare; the gorgeous shop in Alton that stocks my collection. 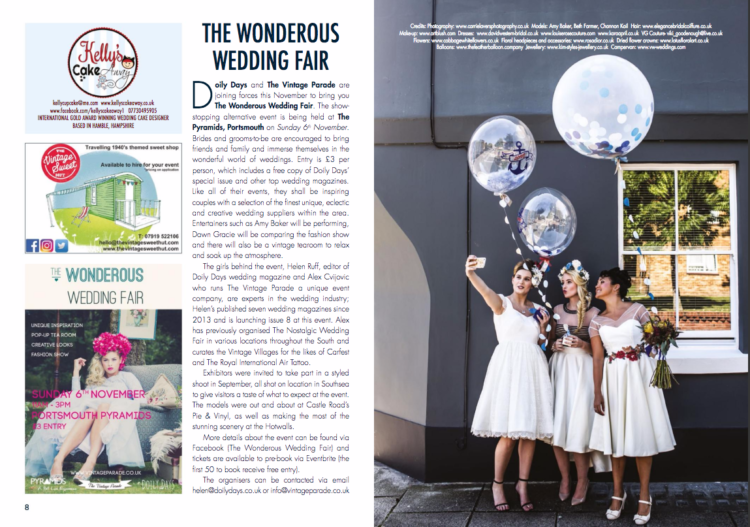 We collaborated with fellow local wedding suppliers to create a set of images we could all enjoy and to share what we have to offer, I mean, between us, we’ve totally got your wedding covered! 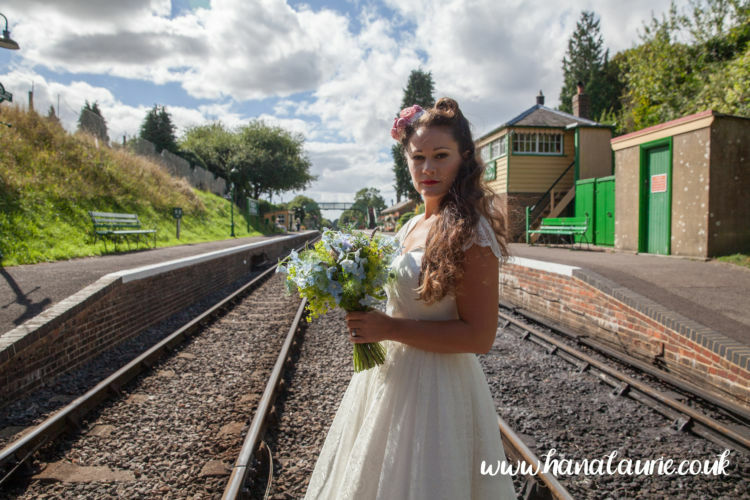 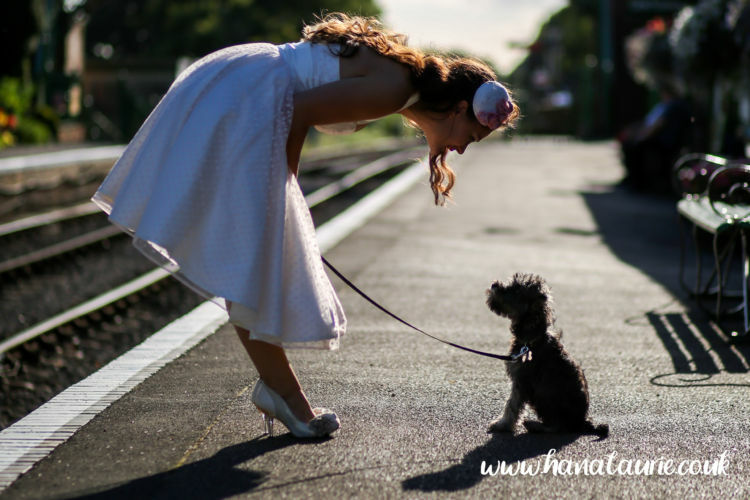 The Watercress Line is just down the road from The Wild Hare and gave us the perfect location for our shoot, we got some tickets for the steam train and off we went! 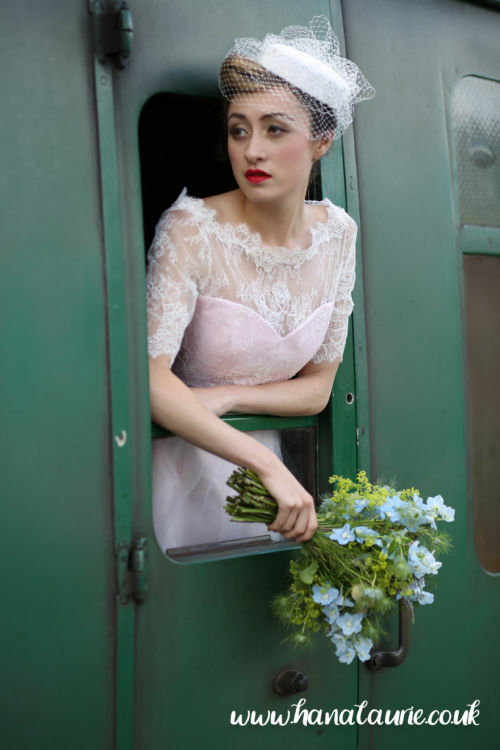 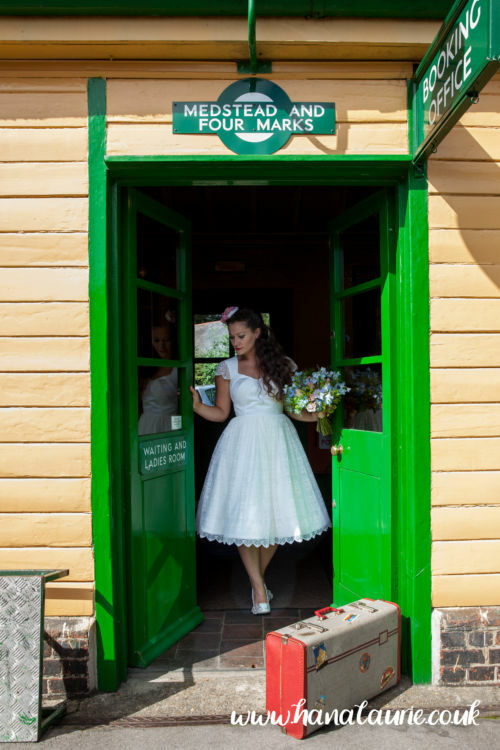 The train and its platforms provided us with a fabulous backdrop, we hope you love the photos as much as we do!